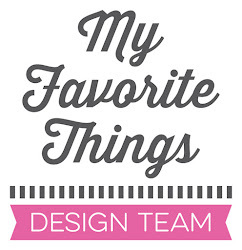 For this month's Creative Construction with Blueprints we are looking at our Blueprints Die-namics that include frames. For my cards I decided to work with the Blueprints 19 Die-namics. 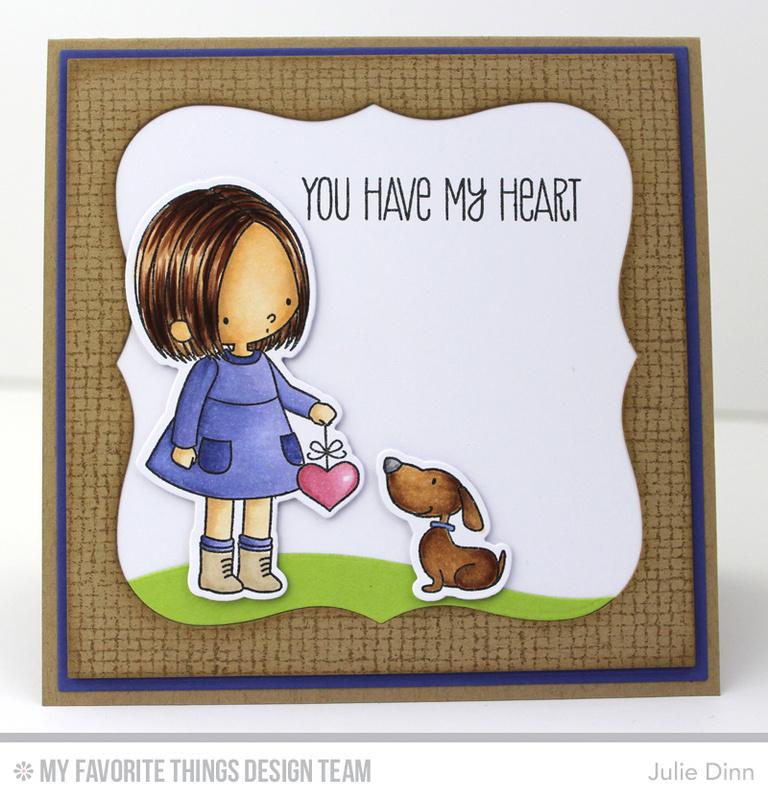 My first card features the adorable You Have My Heart stamp set and Die-namics. I stamped the images on a piece of X-Press It card stock and I coloured them with Copics. The frame was created with the Blueprints 19 Die-namics. I stamped the frame piece with the Burlap Background stamp and Kraft Premium Dye Ink. On the inside of the card, I stamped one of the sentiments from the You Have My Heart stamp set. A simple paw print was the perfect finishing touch. This second card is based on one of the Blueprints 19 Sketches. The Blueprints sketches are a fabulous resource. You can find all of these sketches HERE. 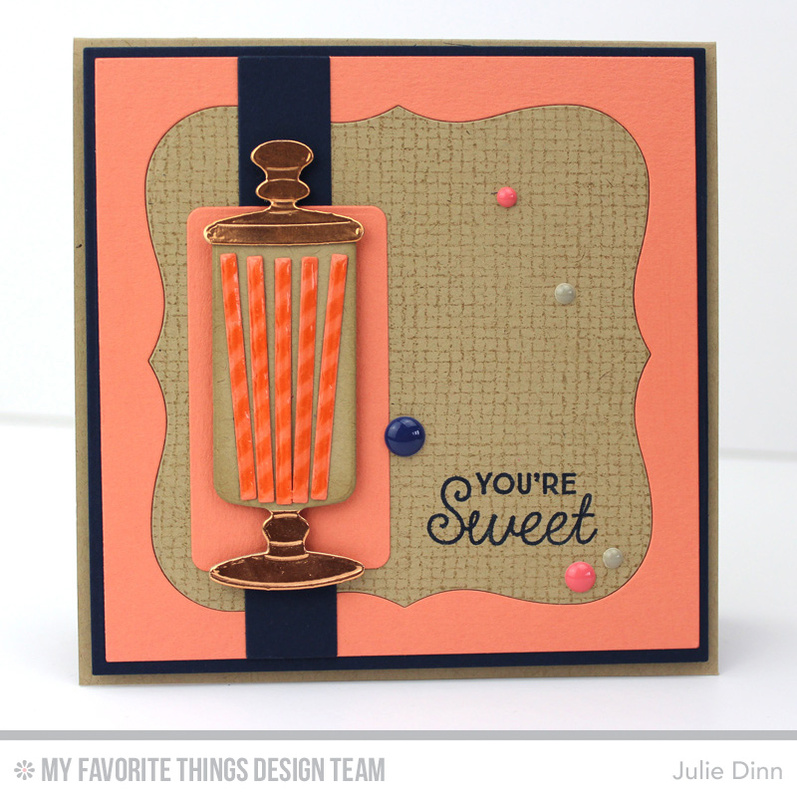 For this card I used the sweet Candy Jar Die-namics and the Candy Jar Companions stamp set. 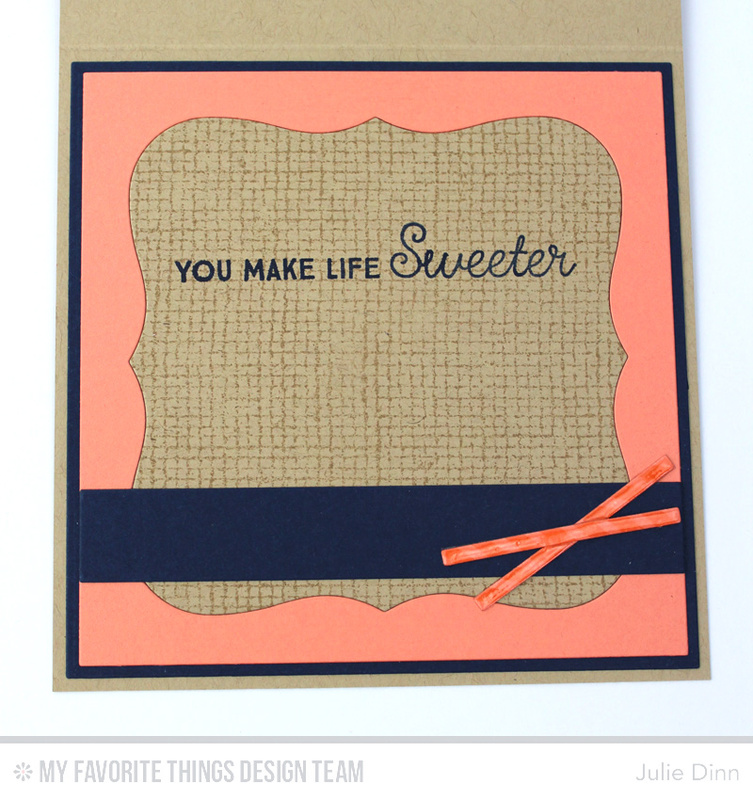 The candy sticks were die-cut in Coral Crush card stock and then stamped with Coral Crush Premium Dye Ink. Each stick also received a thin layer of glossy accents. On the inside of my card, I stamped another sentiment from the Candy Jar Companions stamp set. I also added a few extra candy sticks.